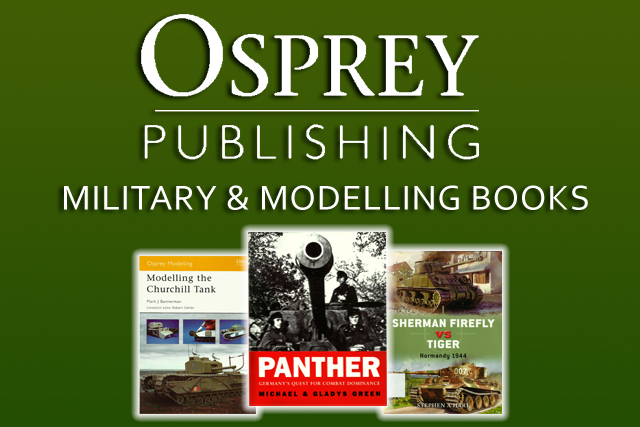 With the release of Vulcan Models’ 1:35th scale British 2Pdr Q.F. 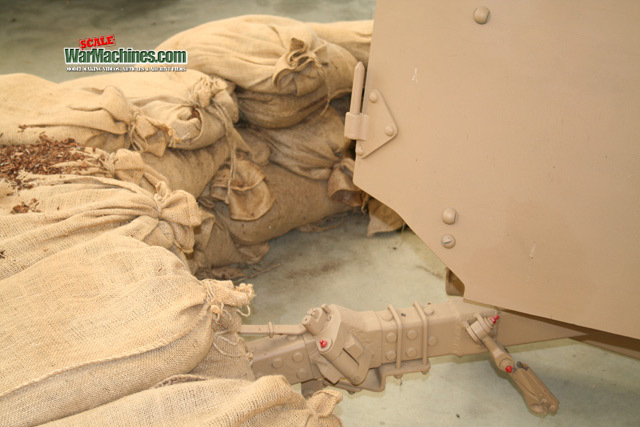 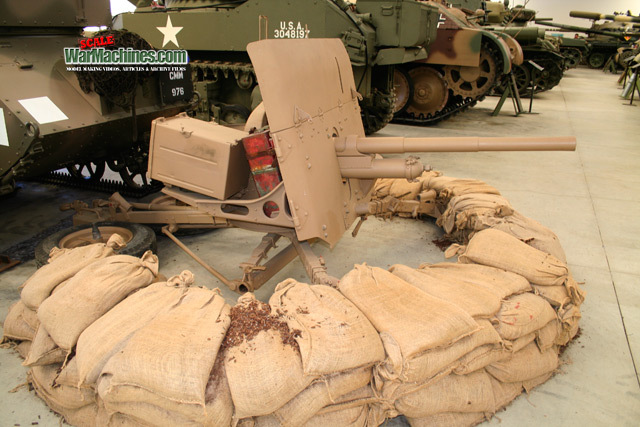 gun (Ref: 560001), a plastic kit of this artillery piece has finally come to market. 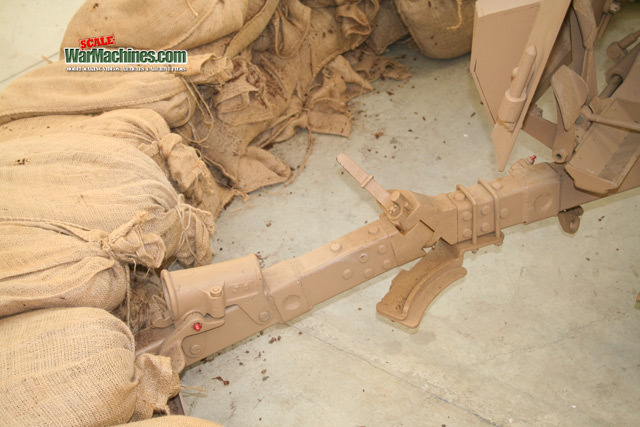 Previously only available as a scratch build or resin kit, modellers can now recreate this weapon thanks to injection moulding. 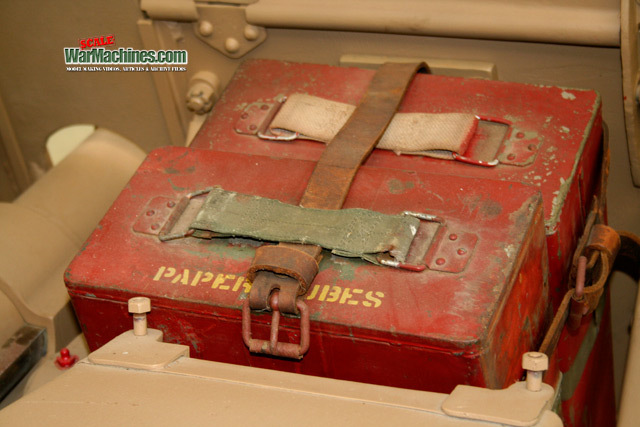 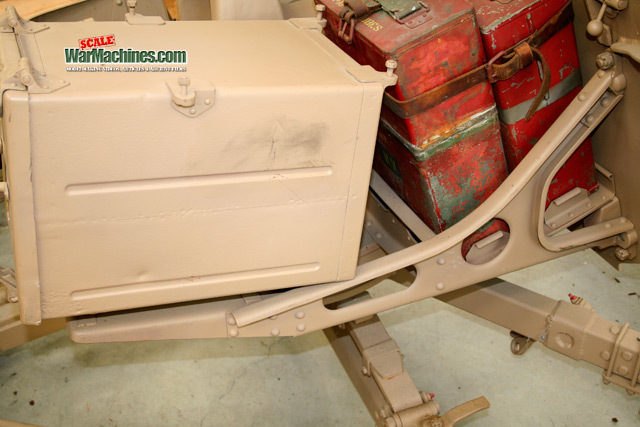 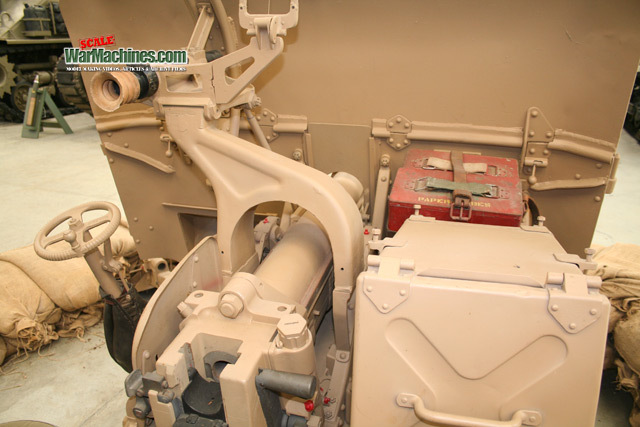 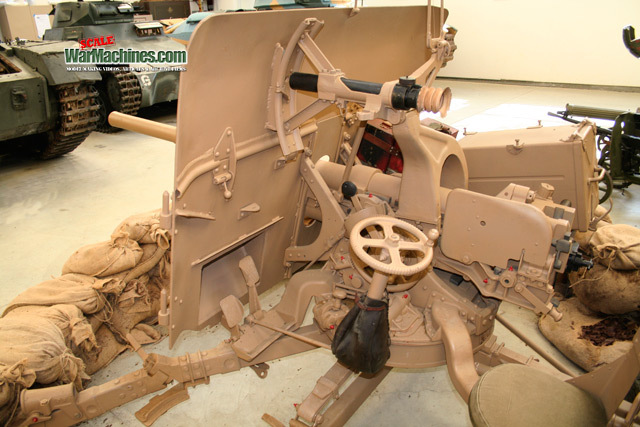 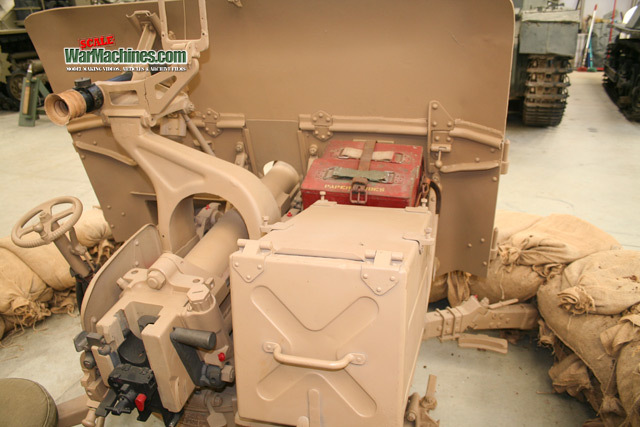 As a useful reference, we photographed a preserved 2Pdr to help you detail your builds. 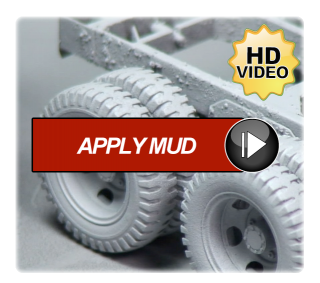 It's certainly an interesting subject. 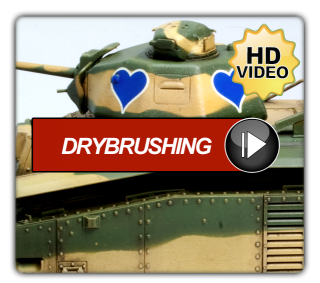 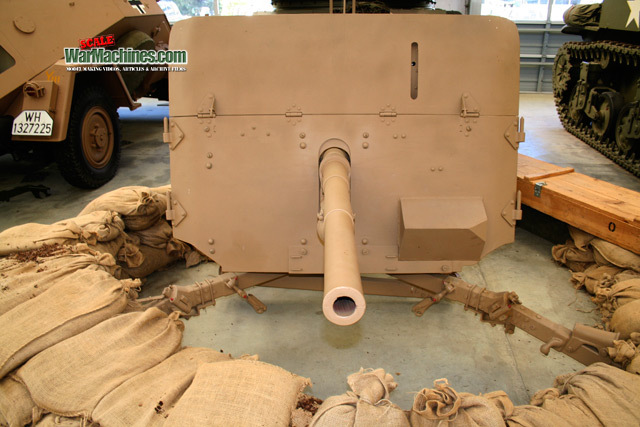 At the time of its introduction in the 1930s it first appeared as a tank gun equipping cruiser tanks. 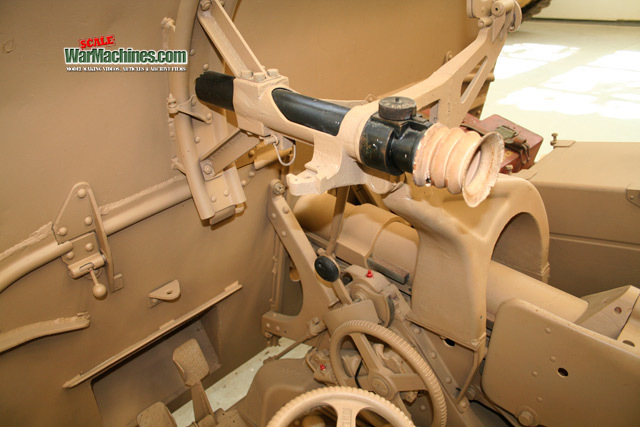 To save money, it was decided to use this gun as the basis for a new towed anti-tank gun made initially by Vickers & later by the Royal Ordnance. 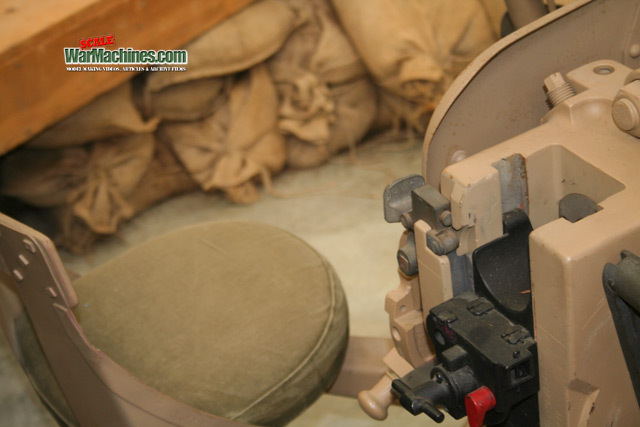 The new gun used an innovative three-legged collapsible platform that could rotate through 360 degrees – giving the gun good all-round fire. 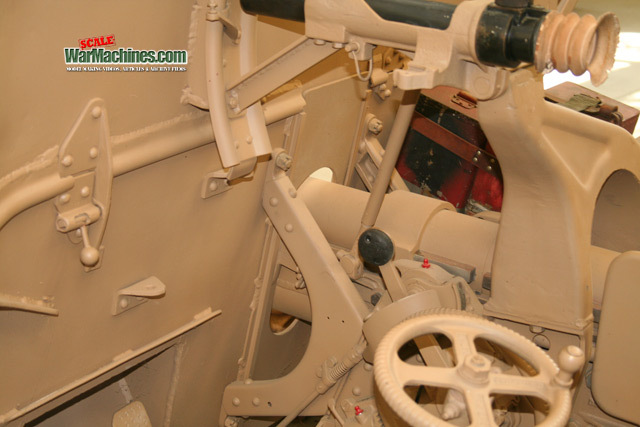 The wheels were removed when firing but it still resulted in a high profile – which made the gun vulnerable to the enemy. 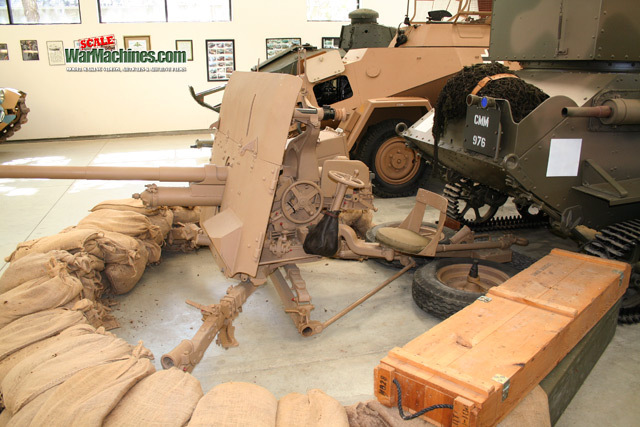 All the same, after first appearing in 1936, the gun won its battle colours in France in 1940. 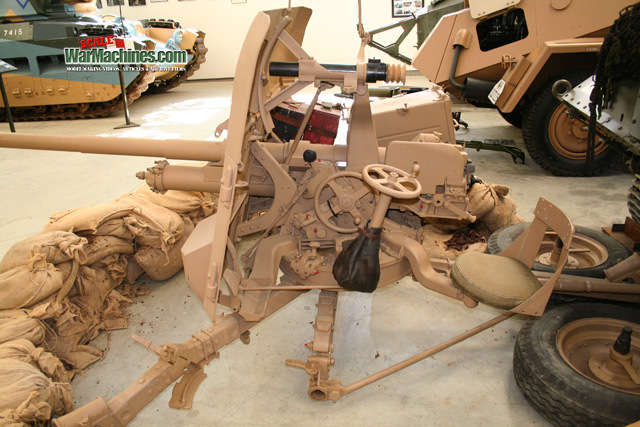 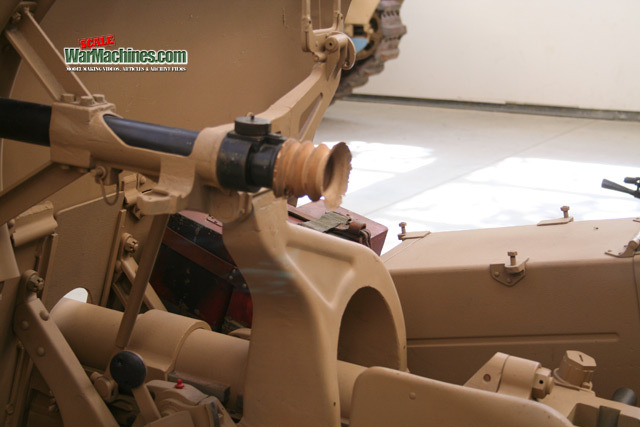 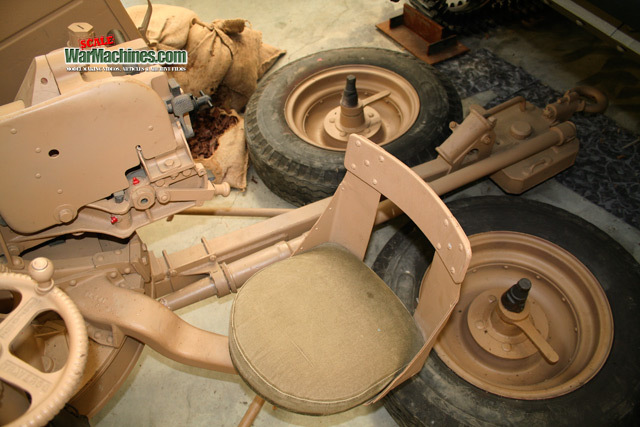 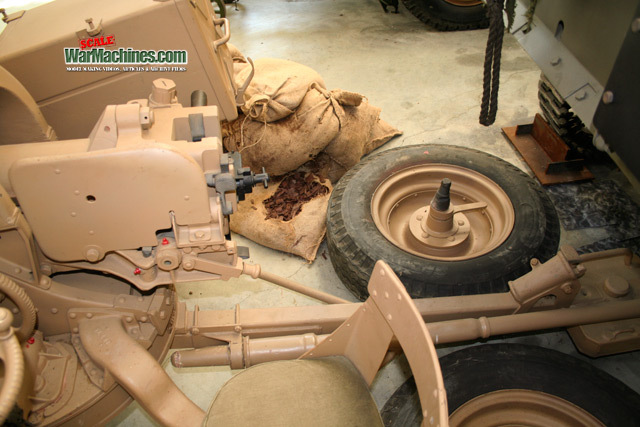 Due to delays in its 6Pdr replacement, the 2Pdr A-T gun was also a common sight in North Africa – both towed & mounted on flat-bed trucks – known as Portees. 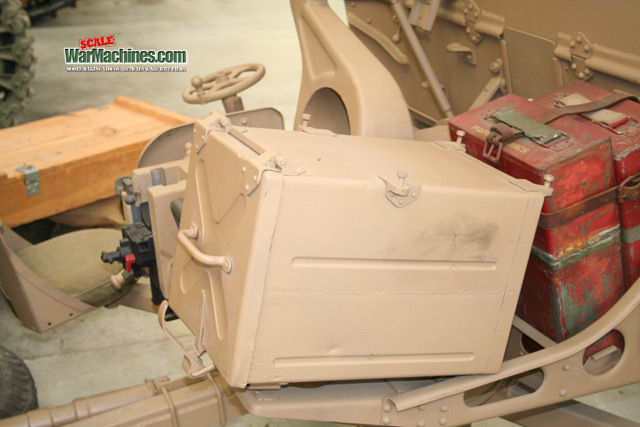 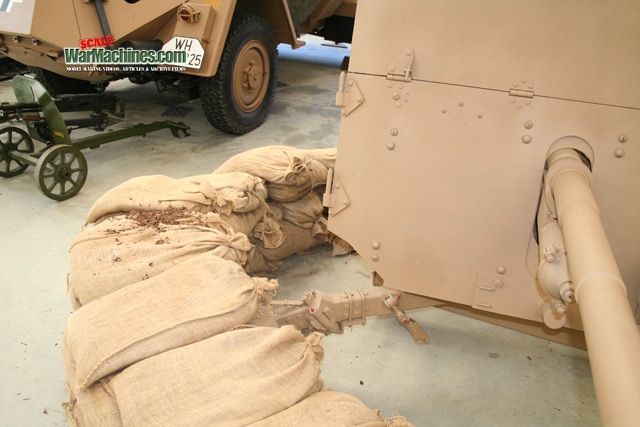 These mobile platforms allied speed of use with the ability to rapidly flee counter battery fire – no surprises that crews preferred to fire the piece from the vehicle. 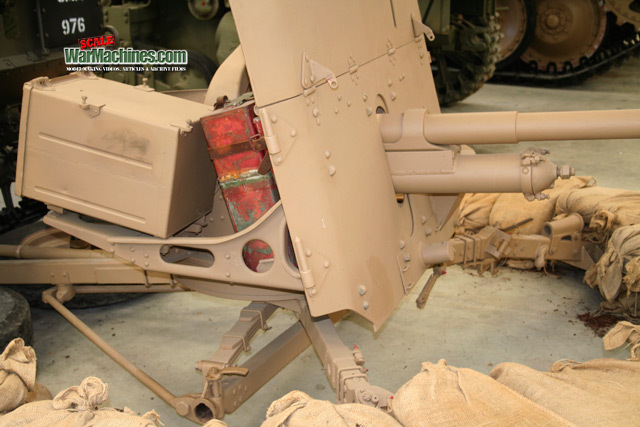 The 2-pound 40mm shell could be fired a range of 1000m with up to 22 rounds a minute being sent down range thanks to a hydro-spring semi-automatic breech. 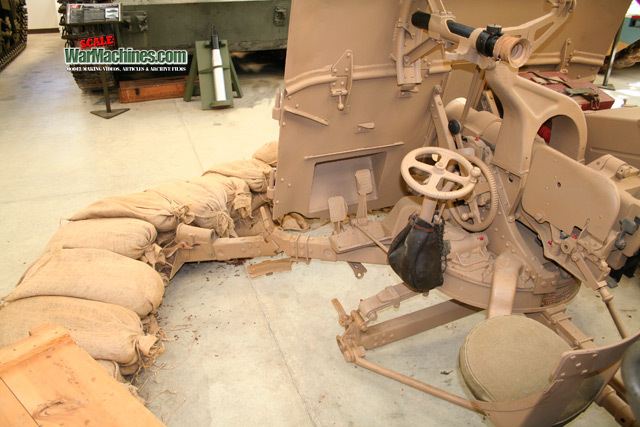 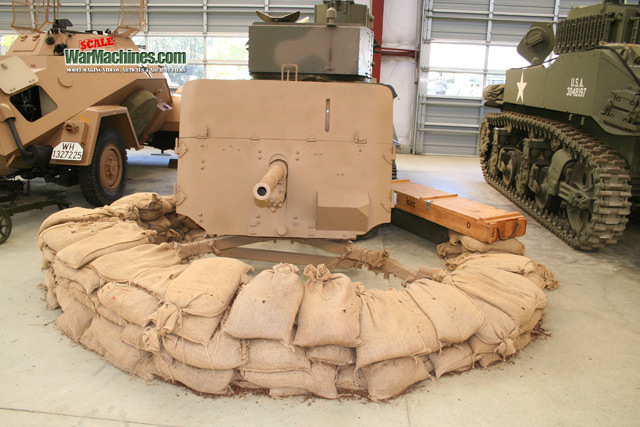 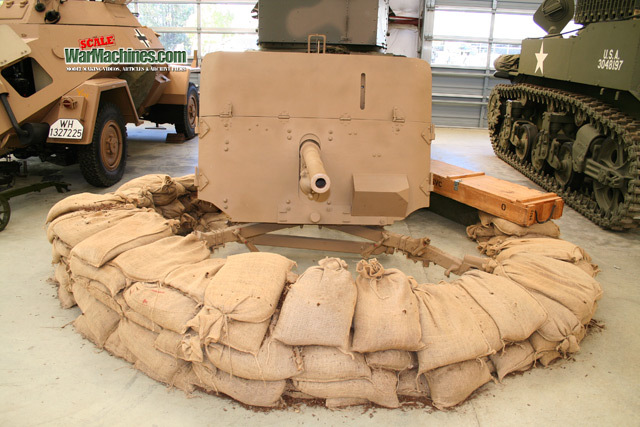 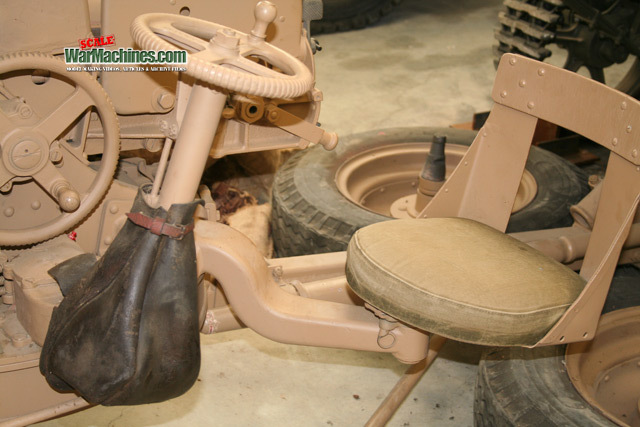 The main drawback for an anti-tank gun of this type was the lack of a high-explosive shell. 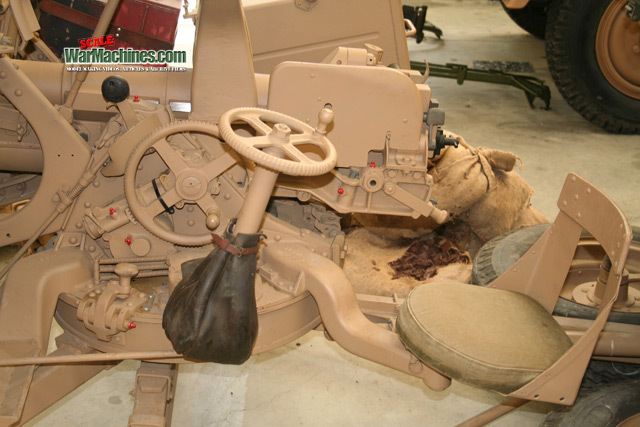 This meant 2Pdr crews or even tank crews manning the piece in their vehicle, had no effective anti-infantry ammunition. 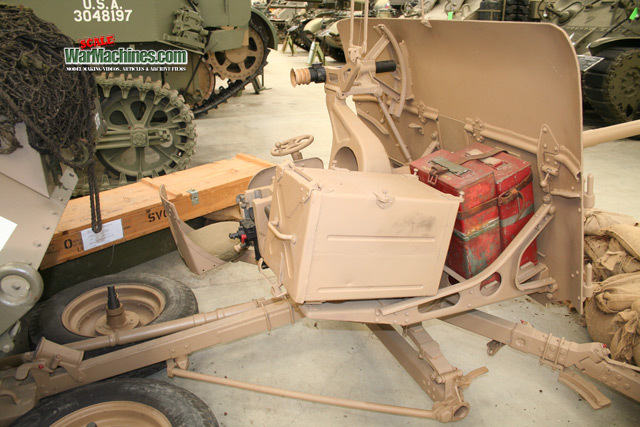 This simply speeded up the need for the 6Pdr anti-tank gun which replaced the little 2Pdr. 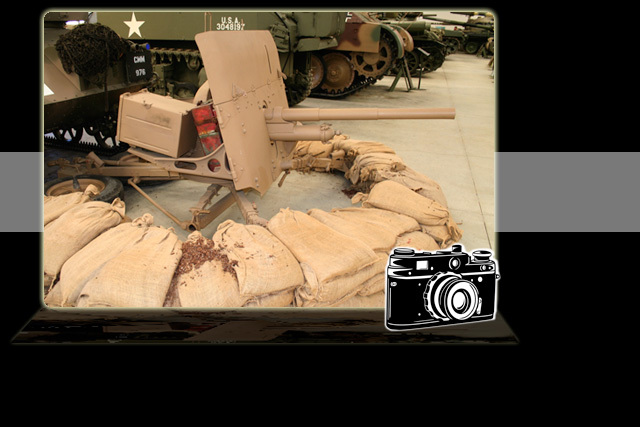 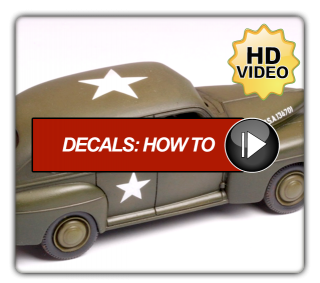 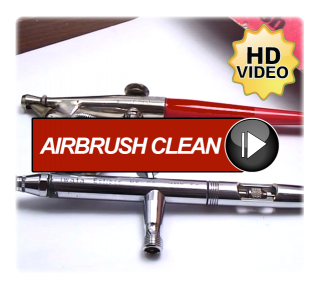 We hope this snippet of history & our photo references help you to bring your Vulcan Models kit to life.